Carol J. (Kelsey) Venezia passed way on Thursday, May 24, 2018 in Compassionate Care Hospice at St. Clare’s Hospital in Dover. She was 76. Carol was born in Orange and grew up in Towaco before moving to Mount Tabor where she lived most of her life. 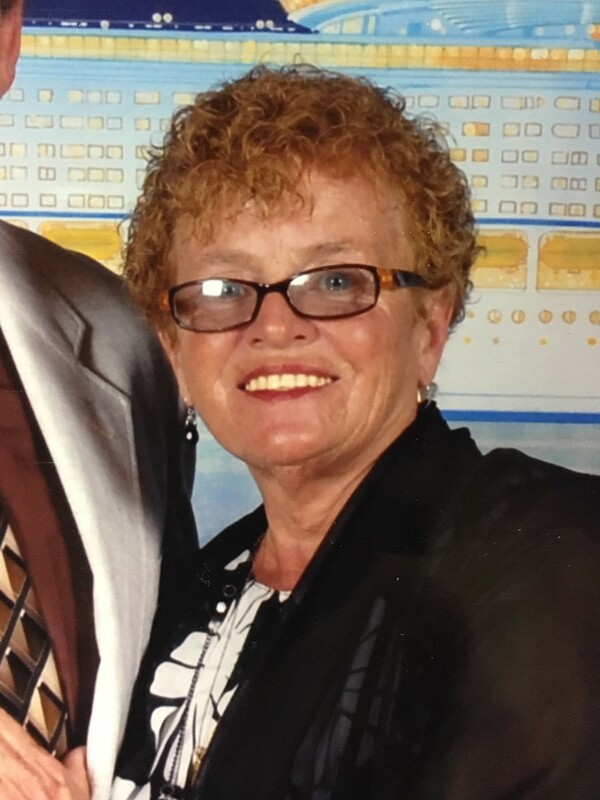 Carol was the Manager for Dress Barn in Parsippany for many years before retiring. Survivors include her loving husband: Arthur J.; her sons: Glenn Kelsey & his wife Joni, Mike Kelsey & his wife Kathy and Larry Sr. & his wife Deb; her daughter: Perian “Sis” Kelsey; and her four grandchildren: Larry Jr. Venezia, Jimmy Kelsey, Nico, Nica, and Sugawara. Relatives and friends are invited to attend her Funeral Service at 9:00 am on Wednesday May 30, 2018 at the Par-Troy Funeral Home. 95 Parsippany Road, Parsippany (973) 887-3235 or visit www.partroyfuneralhome.com Entombment: Gate of Heaven Cemetery. Her Visitation will be on Tuesday evening from 5:00 – 8:00pm at the funeral home. In lieu of flowers please make donations in her memory to the American Cancer Society 7 Ridgedale Ave. Suite 103 Cedar Knolls, NJ 07927.